The Plant Spike campaign was developed at Wunderman, Sydney, by copywriter Theodora Gerakiteys, art director Paulo Meucci, creative director Matt Batten and production manager Paul Hayes. STI Lilyfield printers developed FSC-certified paper and an organic liquid fertiliser was mixed with vegetable-based inks to create fertiliser-rich ink capable of superior quality print that benefits the plant as it naturally breaks down. 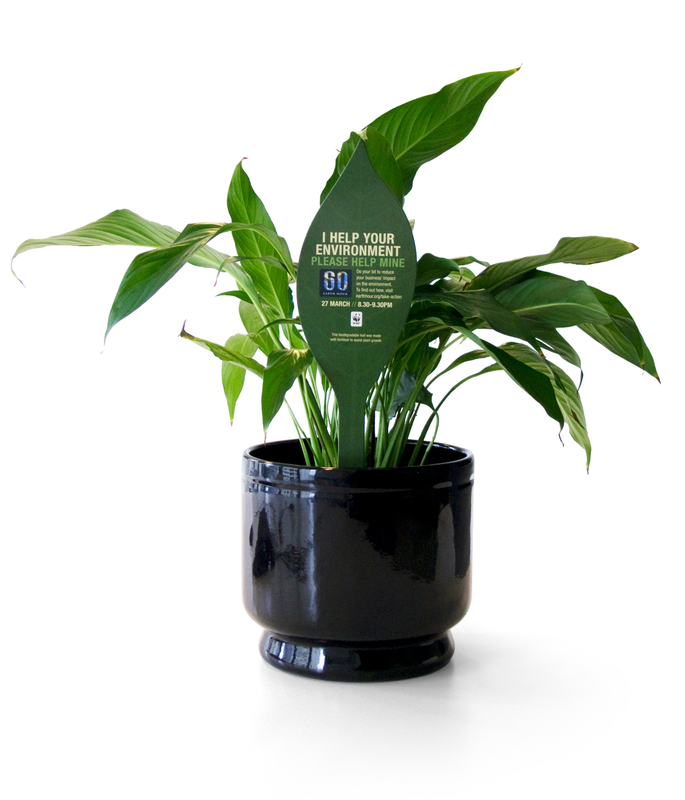 Plants are being distributed by TPR Group, which supplies office plants to more than 1500 businesses across Australia.